Blythe The paper doll set. 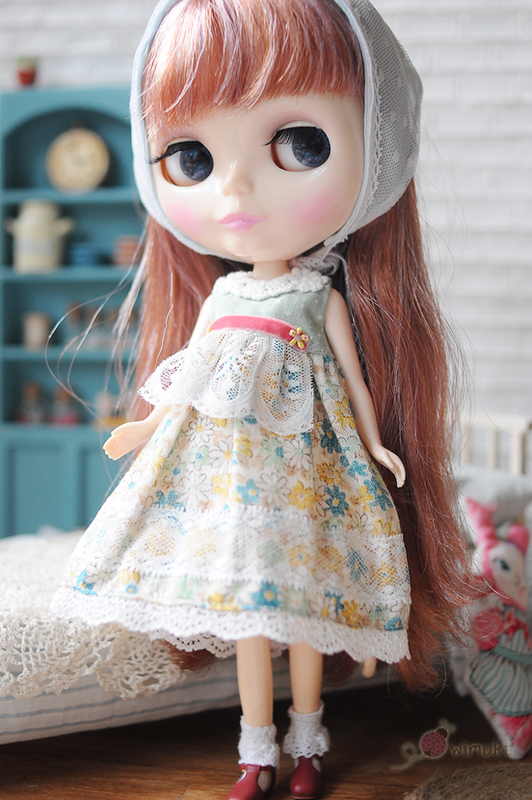 -Paper doll dress with lace apron. Polka dot big bow set. Yo-sd Afternoon tea with macaron set. U-noa One fine day bouquet set(Pink). U-noa One fine day bouquet set(Blue). 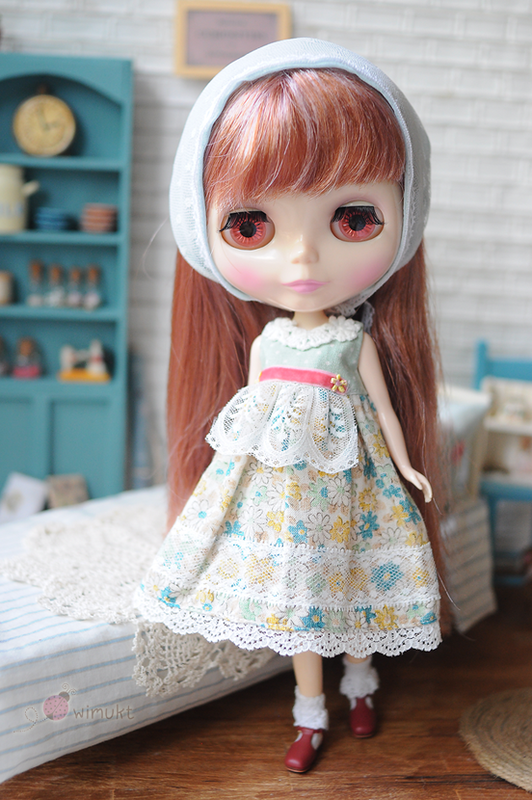 Blythe Mori Mustard rabbit set. Blythe beautiful day bunny set. Lati Yellow Little Chopin rose. Yo-sd Summer sea breeze set. Lati yellow The pocket bear set. Lati Yellow Kitten hide set. Lati Yellow The bear smile set. Ruruko all PLAY NO work set. 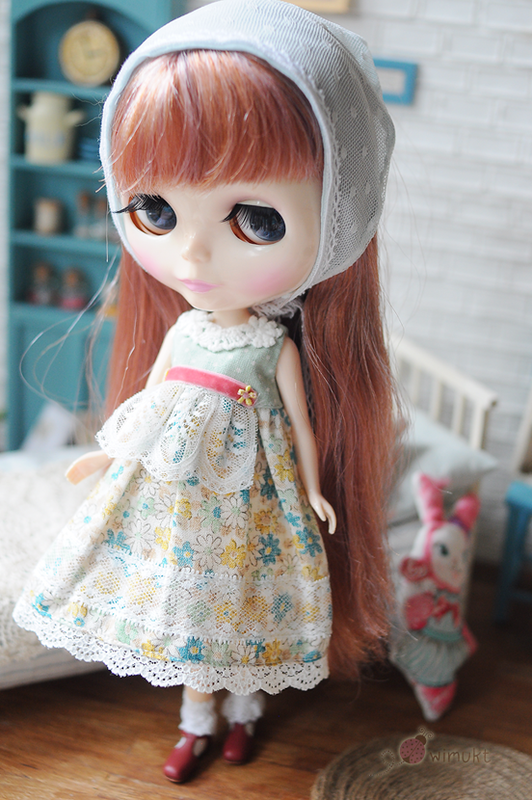 Ruruko Little Ms. Lullaby set. 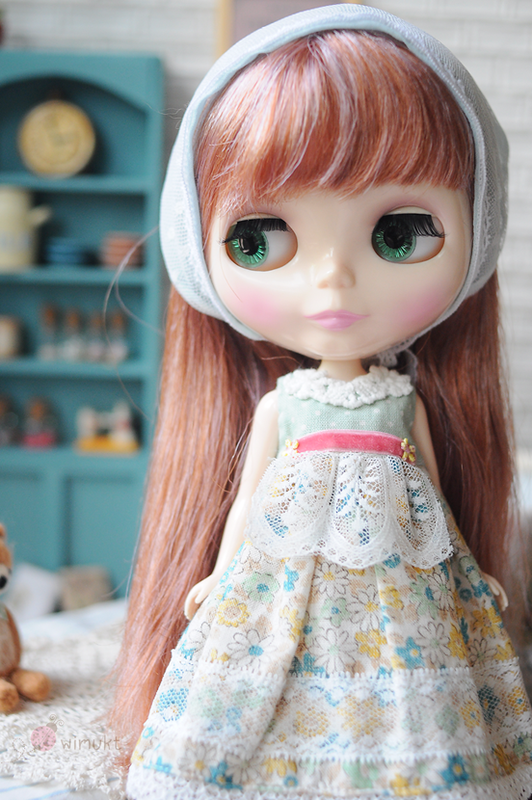 Blythe the rain forest girl. 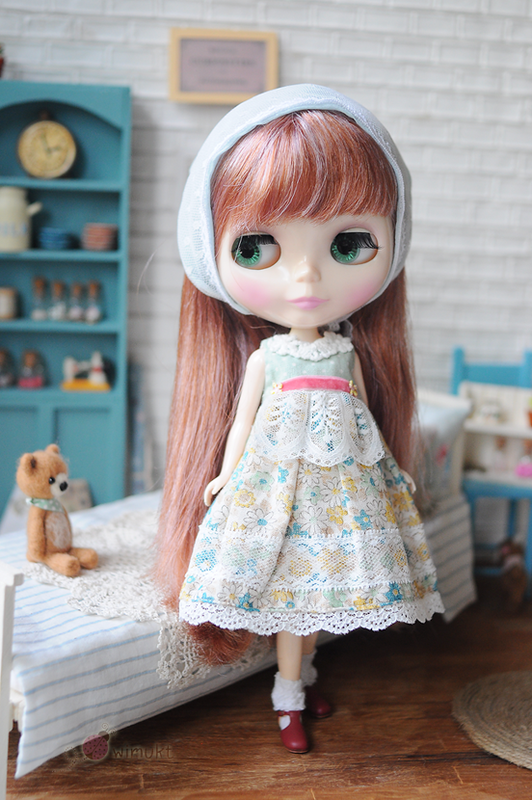 Blythe Grey little girl set. Lati Yellow Scott crayon set. Copyright © 2552 all right reserved.